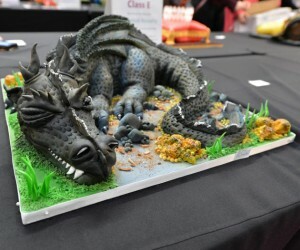 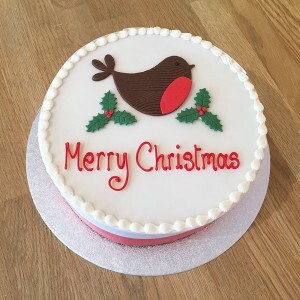 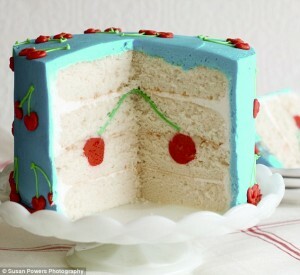 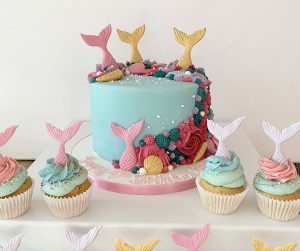 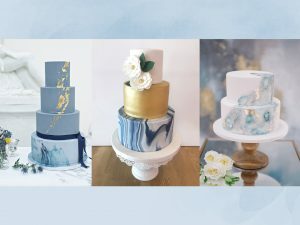 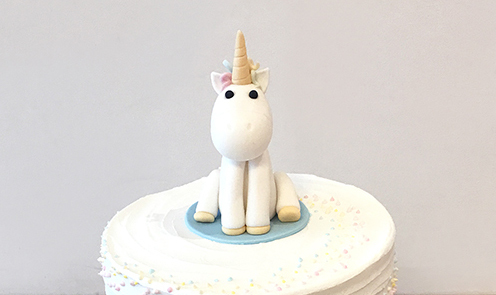 Welcome to The Cakery’s blog where you can find news about our latest products, the latest cake trends and cake inspiration. 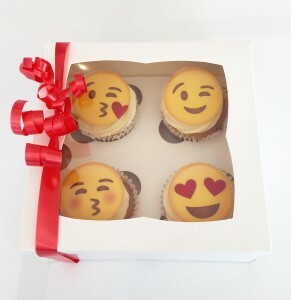 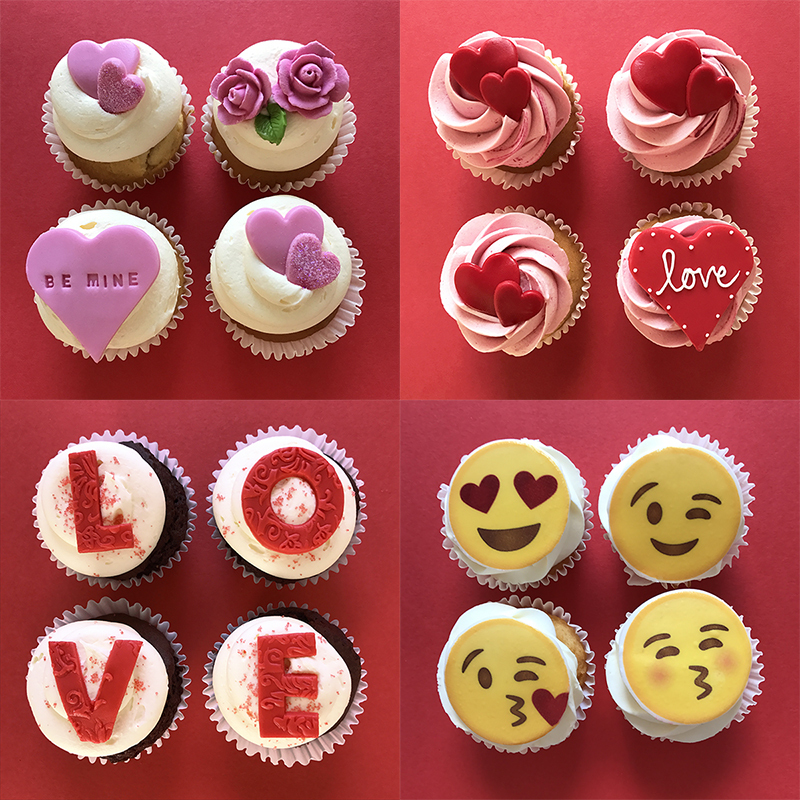 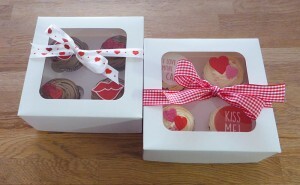 Valentine’s Day Cupcakes from The Cakery Leamington – Order Now! 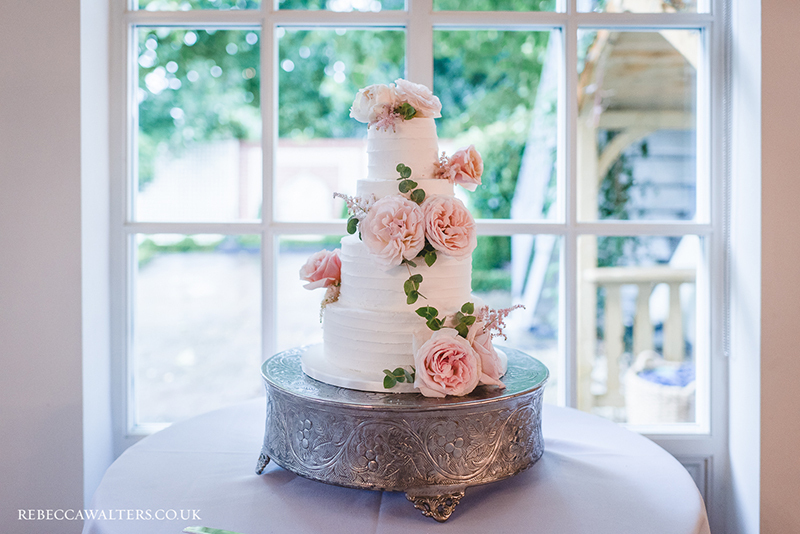 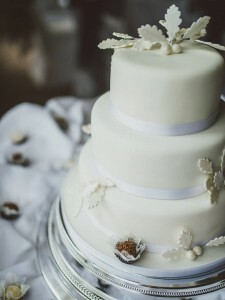 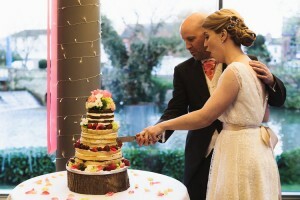 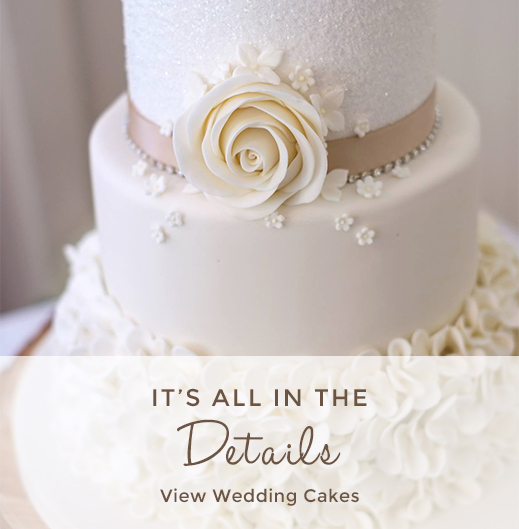 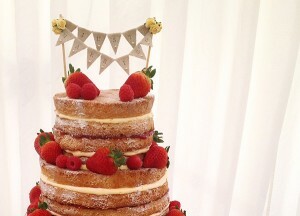 The Cakery’s naked wedding cake was featured in a lovely wedding blog post on CharlieBrear.com about Tori & Jon’s wedding. 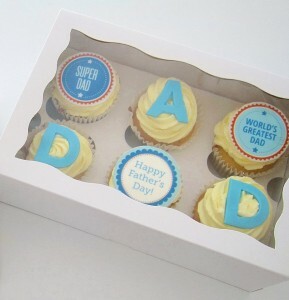 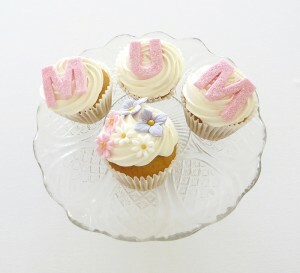 Don’t Forget Father’s Day This Sunday – Cupcakes Available Now! 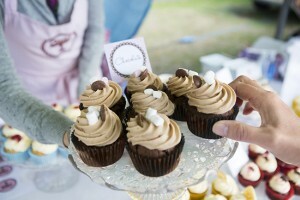 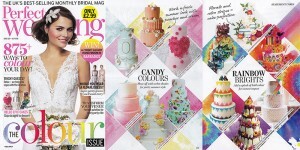 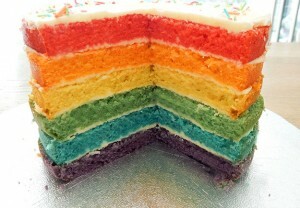 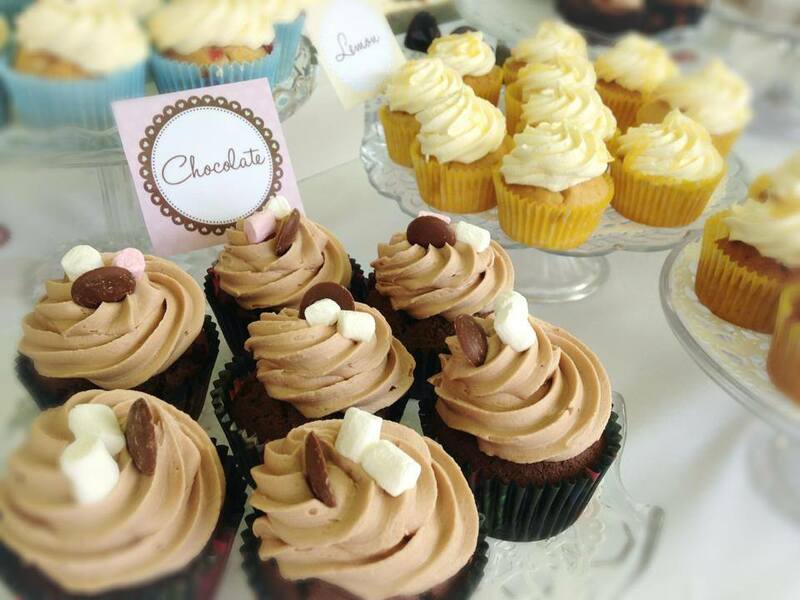 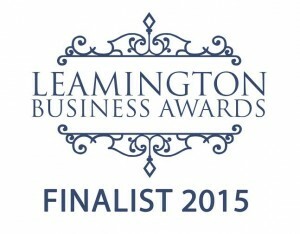 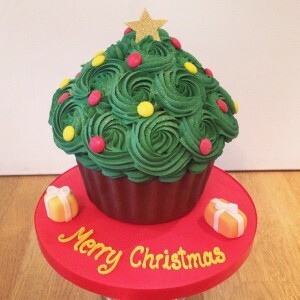 Vote for The Cakery in the Leamington Business Awards!